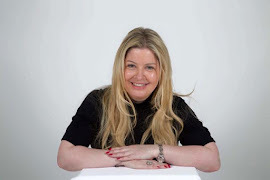 Claudia McGloin Clinic: Is filming Medical Aesthetic procedures ethical? 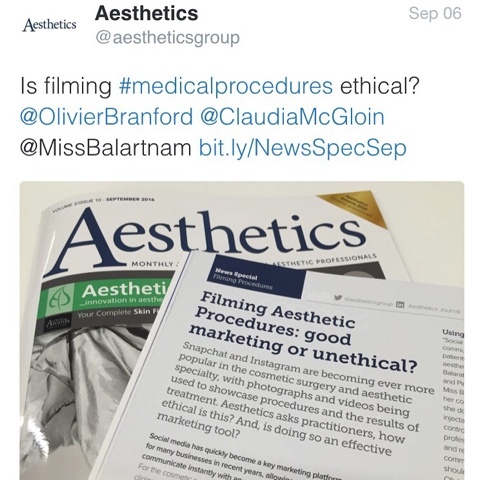 Is filming Medical Aesthetic procedures ethical? I was interviewed recently for Aesthetics Journal for my opinions on filming in the Mecical Aesthetic and Cosmetic Surgery industry. This has become a hot debate in the industry as there have been surgeons using snapchat to share pictures during breast implant surgery. Do you think it's ethical? Read this amazing article and let us know what you think.